For retailers, the holiday season brings with it a mix of stress and excitement, as they work hard to put smiles on customer faces, and more product in shopping bags and shipping boxes. 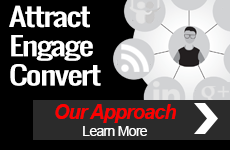 After rebranding their website in early 2016 to BeCharming.com, PANDORA Mall of America was heading into their biggest time of year with a new domain name and an opportunity to increase brand awareness. 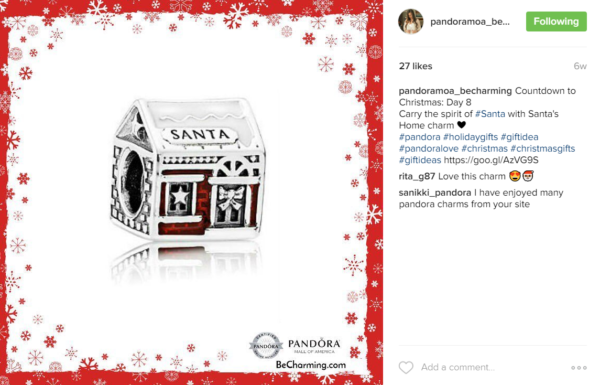 In order to take advantage of the seasonal sales opportunities, TopRank Marketing partnered with PANDORA to create a holiday campaign anchored by the BeCharming PANDORA Holiday Gift Guide. While driving awareness and traffic were important objectives of the holiday campaign, driving sales and revenue were our main focus area. 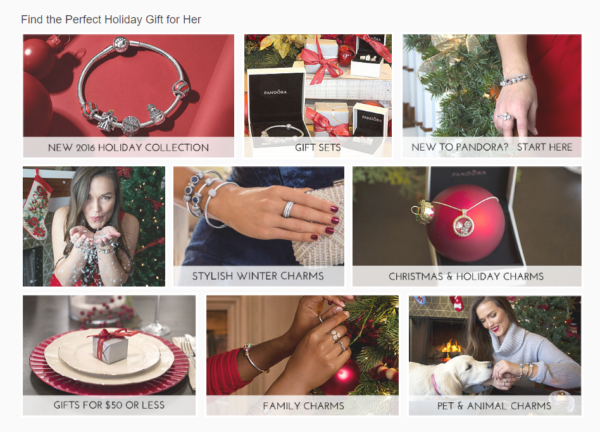 In order to appeal to our audience and strive toward reaching our objectives, TopRank Marketing used keyword research, customer personas, sales history and other data from past campaigns to create a gift guide that would provide shoppers with a one-stop-shop for finding the perfect PANDORA gift. 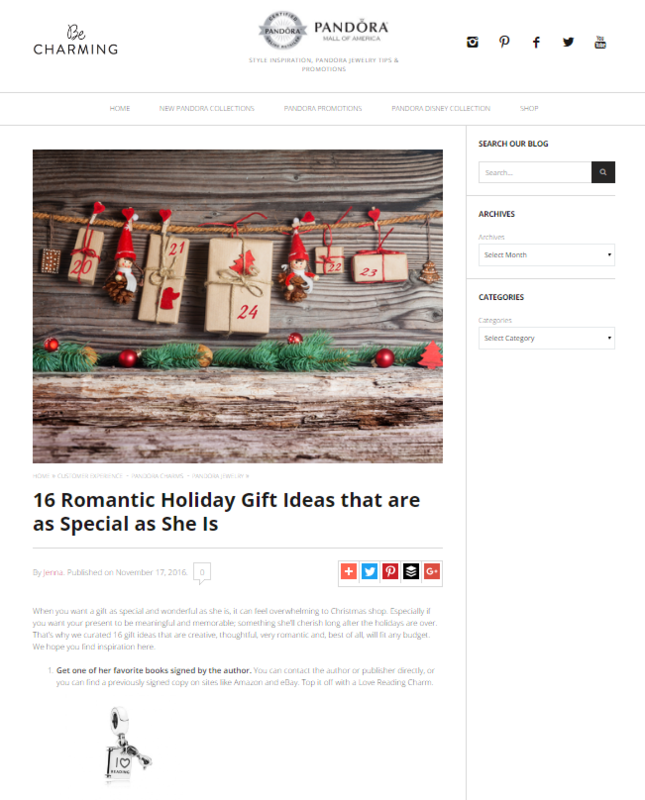 As the anchor piece of the campaign, the gift guide featured several categories with beautiful imagery to make shopping easy and inspiring. 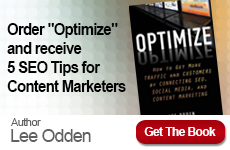 But it was the integrated tactical approach that made the gift guide truly fly, which drove results from a number of channels including paid and organic search, email and social media.